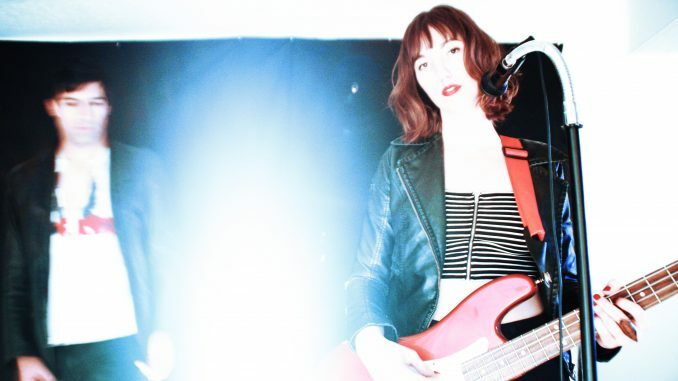 With the release of their singles, ‘Killer on the Road,’ ‘Taste’, and ‘Speed’ in early Summer 2016, the dreamy Post-Punk duo from Salt Lake City, BYSTS, through being brash, explorative and genre-bending, are causing an electrifying reaction. Garnering attention from outlets like American Songwriter, Sounds Better With Reverb, The Blog That Celebrates Itself, The Sound of Confusion, SYFFAL, Psychgazer, among others. BYSTS, later caught the ear of independent east coast label The Rolling People Records, who in the Summer of 2018 released, BYSTS, exclusive vinyl-only debut album, ‘Killer On The Road’. Comprised of previously unreleased tracks by BYSTS and other songs from their self-released album ‘Offer Your Throat’.